Cable management has never been easier. 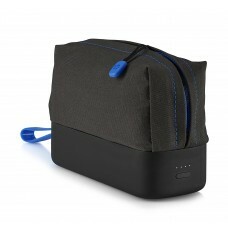 With its durable design and integrated storage for cables and AC adapter. 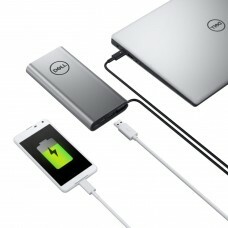 Power up to four devices at one time, with one being your HP notebook. 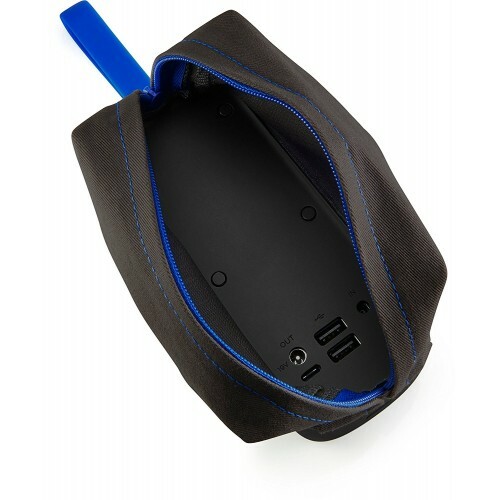 This Power Pack brings more than just rapid charging. Get protection reliability with the extensive HP safety features and one-year limited warranty. 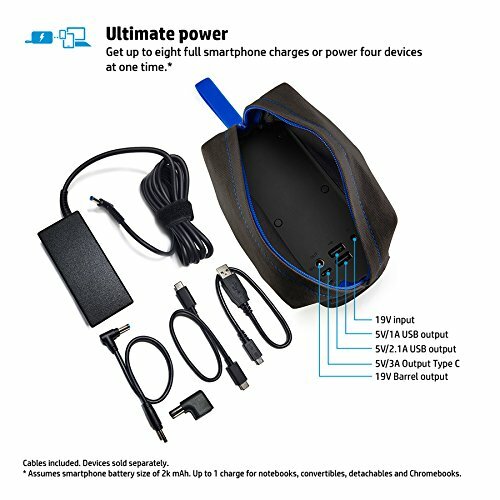 Charges most smartphones, tablets and most HP notebooks.